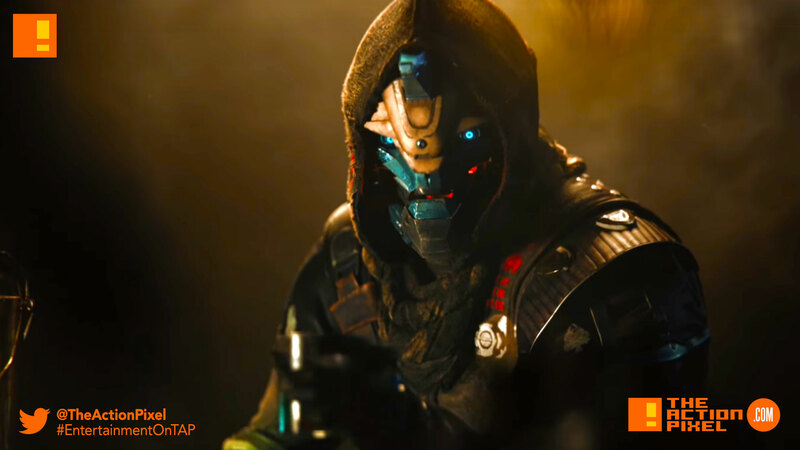 After the first awesome trailer from the Bungie Camp, Destiny 2 re-ups on their trailer game with a new one showing off gameplay. 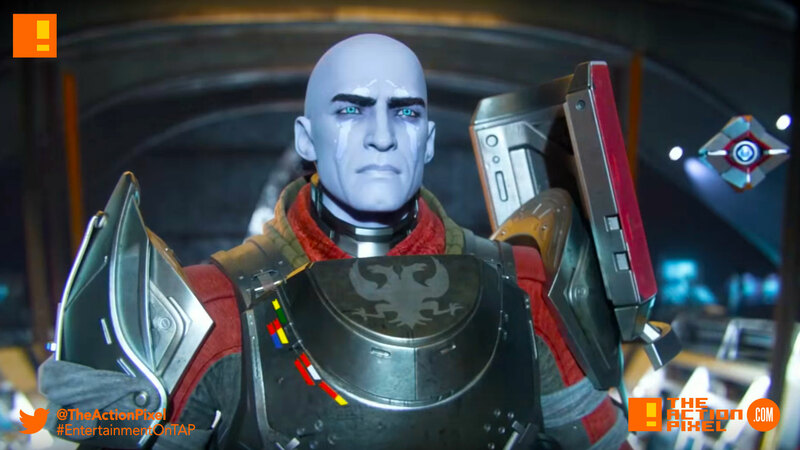 From the makers of the acclaimed hit game Destiny, comes the much-anticipated action shooter sequel, Destiny 2. Experience an all-new cinematic story campaign, innovative cooperative gameplay, and intense competitive multiplayer as you journey across unexplored worlds to discover an arsenal of weapons and devastating new combat abilities.